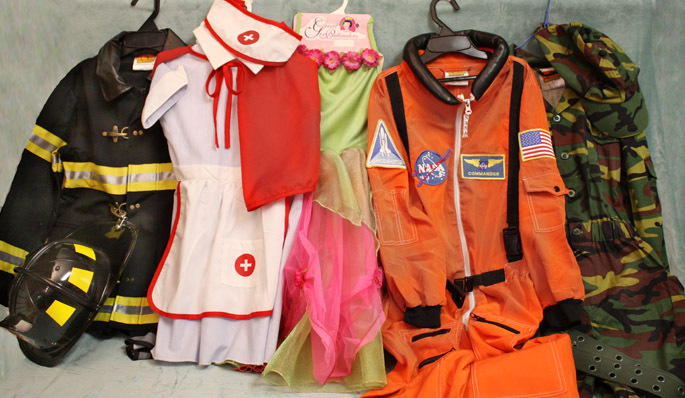 Imaginative play is important to us, and we always carry a good selection of dress-up. 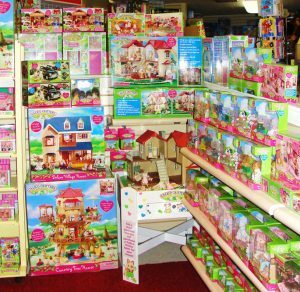 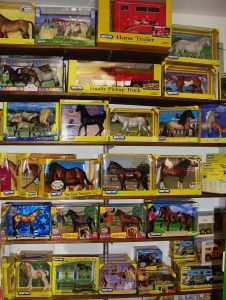 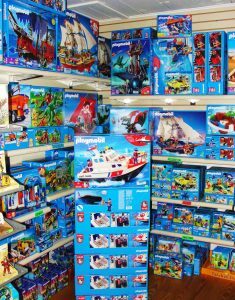 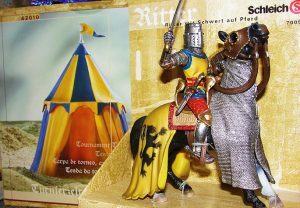 Our Playmobil display will delight kids of all ages. 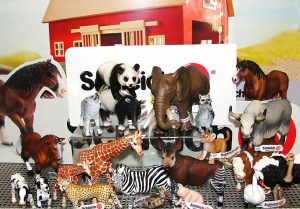 E-mail us if you want to be on the list for our next Calico Critter Day.